Snapchat is becoming the camera app that Snap Inc. the camera company wants it to be, and the transformation is coming from an unlikely source: brands. Advertisers are tapping rich media advertising leader PadSquad to transform vertical Snapchat videos into interactive vertical video interscroller ads for the mobile web. Read Also: A Letter To Adtech Vendors: Innovate Or Get Out Of The Way! Since launching vertical video ad formats in January 2016, PadSquad’s vertical ads have grown at more than 1200%. The company’s vertical video interscroller product is outperforming traditional video ads with a video completion rate that is 389% above the industry benchmark. Examples of brands leveraging PadSquad’s vertical video interscroller ad formats include brands like Elizabeth Arden, ABC, Delta, Activision, Barilla, Pillsbury and many more. In addition to vertical video, PadSquad also offers innovative formats such as 360° video, Interscroller, Reactive Scroll Hover, Glide, Mosaic, and Switch Screen. Brands are also utilizing PadSquad to transform standard video assets into vertical video aspects that they can use with PadSquad and Snap. In Q3 2017, PadSquad would offer select brands the opportunity to be part of an Alpha program to bring the industry’s first interactive vertical video to market. PadSquad has exceeded industry engagement rate benchmarks by more than 200% with rich mobile media experiences built on behalf of a number of Fortune 100 brands. 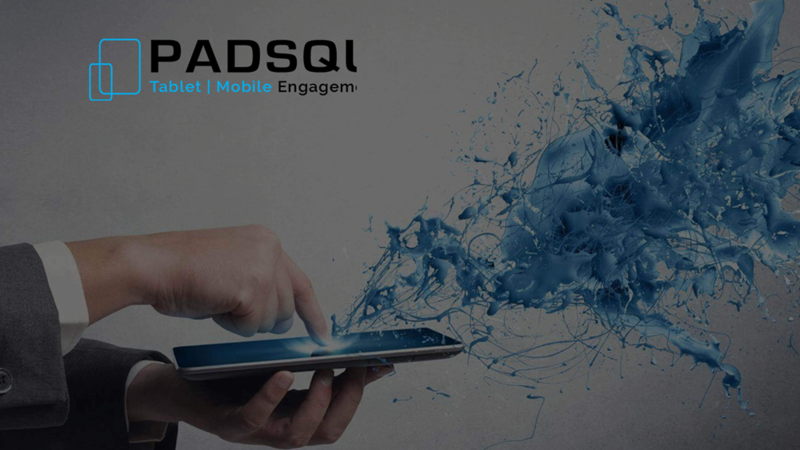 Currently, PadSquad delivers user-friendly ad formats that render an optimized content stream for a disruption-free audience UX. Additionally, the company also brings the unique combo of audience + advertising dashboard for single-window metrics in real-time.